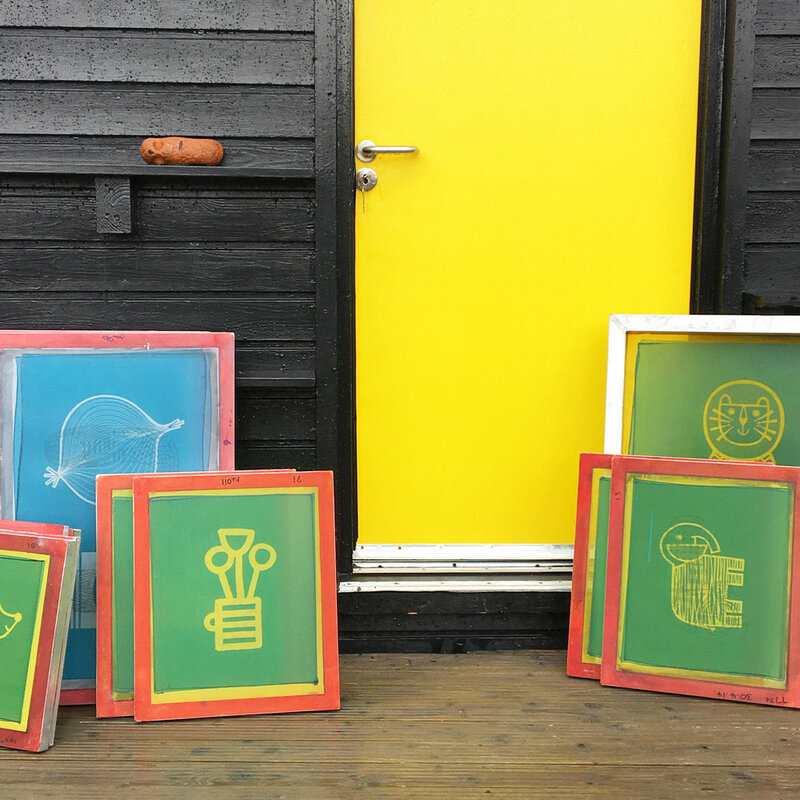 Have you ever wanted to learn to screen print your own prints or fabric? I’ve been screen printing for around fifteen years now and my screen prints have sold all over the world. 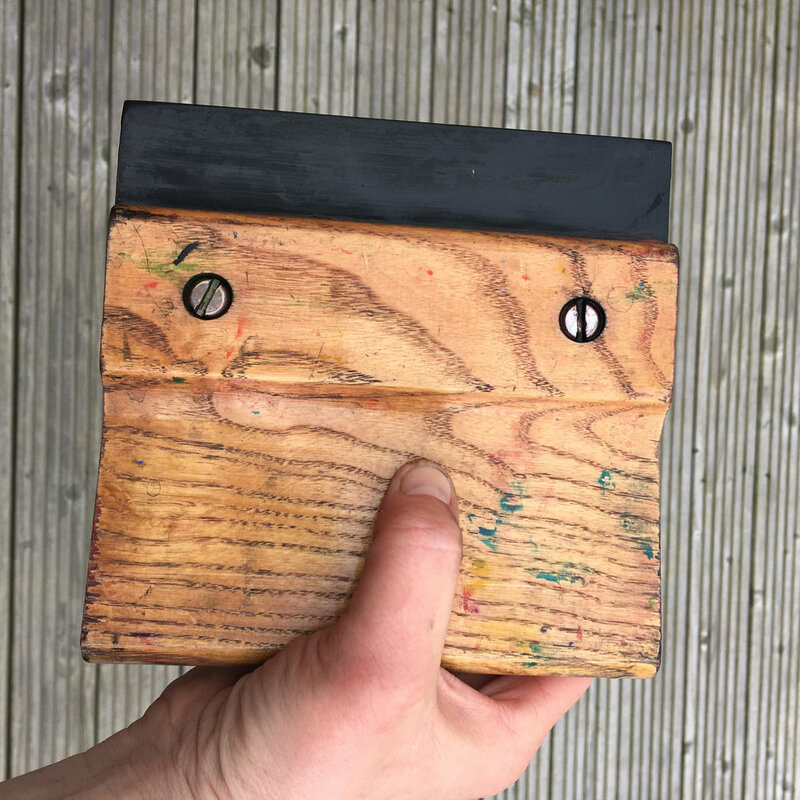 I’d love to share my knowledge with you - my studio can accommodate one or two students - it’s the space I print in and it’s a space where I can show you some of my work and guide you through some simple screen printing techniques, discuss equipment which will then allow you to continue screen printing from home. This session can be tailored to your needs - you’d get the opportunity to print onto three tote bags / a few prints and if time, even make a cushion cover. I look forward to sharing my knowledge. All inks, and materials provided along with tea / coffee and cake. My studio is based in Kingsbridge, Devon.